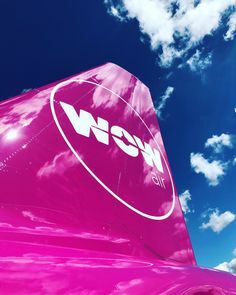 Indigo Partners, the investment group that is lead investors in Tiger Airways, Spirit Airlines, Wizz Air, Frontier Airlines, Volaris Airlines and JetSMART has agreed in principle to invest in the Icelandic carrier WOW air after Icelandair pulled the plug on its deal. The terms of the transaction have not been disclosed and following successful completion of due diligence, the parties would work to close as soon as practicable. According to the limited details released, WOW's current CEO and owner, Skuli Mogensen, would remain a principal investor in WOW upon completion of the transaction. WOW air is an ultra-low-cost carrier currently serving 25 destinations across Europe and North America. "The demand for low-cost air service continues to expand rapidly worldwide, and with Indigo as a partner, we hope to take full advantage of this highly attractive market segment," said Mr. Mogensen. "I am excited to work with Indigo and I am convinced it is the best long-term move for our people and passengers." "Skuli and WOW's management and employees have done a remarkable job in creating a well-regarded, successful ULCC brand," said Bill Franke, Managing Partner of Indigo Partners. "We have a strategic vision for the airline, and look forward to working with its employees and agents to deliver that vision." 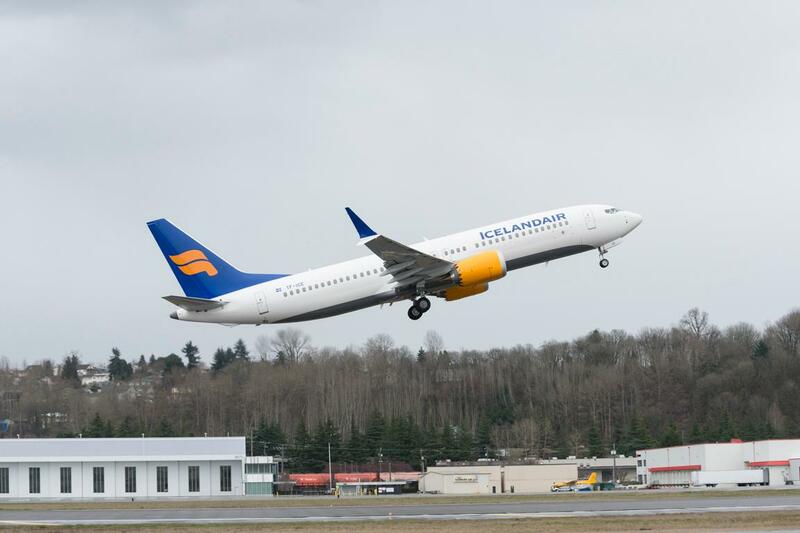 Icelandair had agreed to buy the whole of WOW in a share swap transaction signed on November 5th, however, have backed out of the deal citing bigger cash flow deficits at WOW than previously expected as well as a lack of funds available at Icelandair to make the purchase viable. Bogi Nils Bogason, Interim President & CEO of Icelandair Group: "The planned acquisition of Icelandair Group of Wow air will not go through. The Board of Directors and management of both companies have worked on this project in earnest. This conclusion is certainly disappointing. We want to thank WOW air‘s management for a good cooperation in the project during recent weeks. All our best wishes go out to the owners and staff of the Wow air. " Skúli Mogensen, CEO and Founder of Wow air: "It was clear at the outset that it was an ambitious task to complete all the conditions of the share purchase agreement in this short period. We thank the Icelandair Group's management team for this challenging project, and also wish the management and staff of Icelandair Group all the best."